World of BOOKS – Blog by Esther Neela M.
In this internet age, whenever we want information, the immediate thing we do is to search the internet. While internet is very useful for immediate information, there are some people who prefer to have books as resources for ancient readings or findings. One such person is definitely me! It is not to say that I do not like the resources available over the net, sometimes I tend to wonder how true it is correct on some information and facts presented. If the facts presented over the internet are with references, it is fine. If not, I will question and search further. And to say that I am a bookworm, it is definitely true. 🙂 I have lots of books in my collections. And I have just added more. 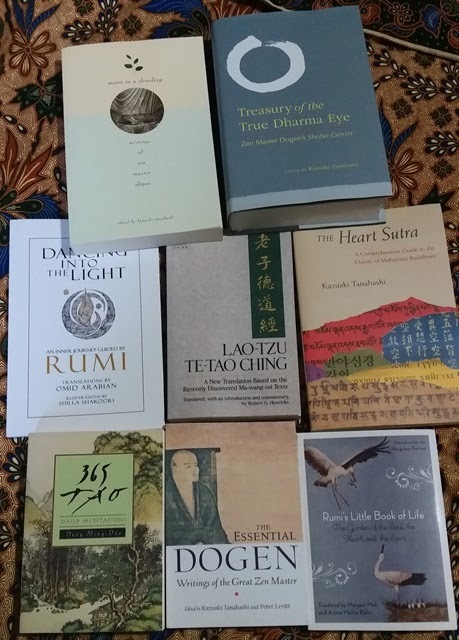 I am so, so happy…Below are my new additions of the books from Amazon…. Be sure to check out reviews or comments of the books I will be reading…. Author Esther Neela M.Posted on March 29, 2017 December 30, 2017 Categories World of BOOKSTags Books, Bookworm, ReadingLeave a comment on Books! Books! Books!